Members of the public are being invited to find out more about organ and tissue donation through an educational event later this week. 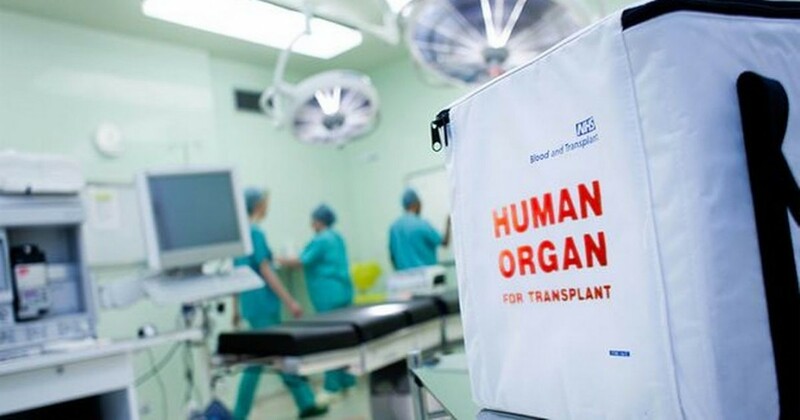 Earlier this year, Hull University Teaching Hospitals NHS Trust launched its life-saving campaign, ‘Be A Hero’, in a bid to raise awareness of the number of people waiting for transplants in the region and to encourage more people to sign the organ donor register. At present there are currently 26 people in Hull and East Yorkshire on the waiting list and 800 people across Yorkshire waiting for a life-saving transplant. In the last year, 12 people in our region donated an organ after their death, and whilst not everyone has the opportunity to donate organs, most can donate tissue. The open event taking place this Friday, 18 March, will see local experts in the field share information around the importance of being an organ donor and what it actually means to have signed the register. It will also give attendees the opportunity to ask any questions they may have about becoming an organ donor. “We launched the ‘Be A Hero’ campaign back in January to not only raise awareness of donation in the region, but to also educate people on what being an organ and tissue donor actually entails. The message behind the campaign is very simple; you don’t need to be a superhero to save a life. “We’d really like to see as many people as possible at our event so we can show how much potential there is in organ donation. We are looking to inspire as many people as possible to sign the donor register and help to ensure that, in time, everybody who needs an organ in Hull and East Yorkshire gets one in time.